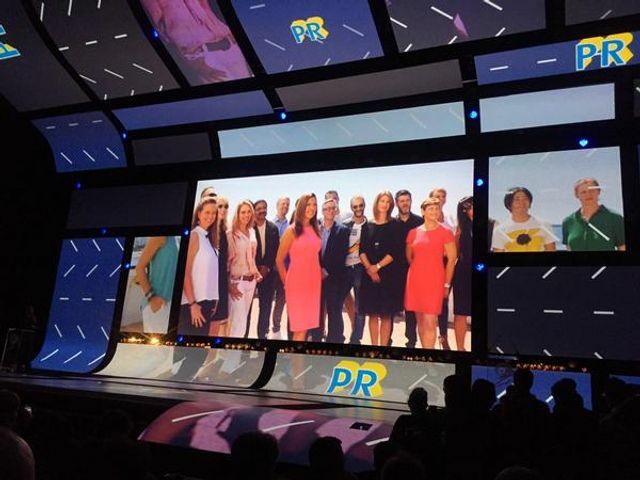 Adding a PR category to the Cannes Lions creativity festival a few years ago has proven to be a potent showcase for the industry with CMO's and other key buyers of communications and PR services. Now PR people are being asked to serve on juries in multiple categories of the competition, giving us an opportunity to shine a light on the PR potential of other marketing and engagement channels. This hasn't been an accidental development. Leading advocates for PR services such as ICCO, the UK PRCA and the US PR Council have been working closely with the Cannes organizers (and other competitions), with the strong support of major agencies like Ogilvy, MSL and us at Ketchum. Trade associations and competitors can do some good things when they work together. The juries have been announced for the Cannes Lions Festival of Creativity, with public relations professionals taking places in PR Lions, Glass Lions, Health & Wellness Lions and the new Lions Entertainment.